As 2015 comes to an end, it’s time to look back at what happened and highlight the most important and interesting events of the year. This was not only our first full year living and working abroad but also one of the busiest years ever when it comes to travel! Before we go into details and if you’re curious, this is what happened last year. What a busy year! We managed to visit 7 new countries, spend 117 days away from home and take 57 flights. All of this while working full-time. Sigh! Let’s say we’re very glad to be taking some well-deserved time off in Portugal right now. Our main and longer trips this year were to Cuba, Egypt and Iceland, while other shorter European trips include Wales, Denmark, Monaco, San Marino and Jersey. From last year’s wishlist, we failed to travel to the Faroe Islands. We couldn’t make it work but still eagerly looking to visit soon! Cuba was our first long trip of the year and a destination we’ve been meaning to visit for a while. 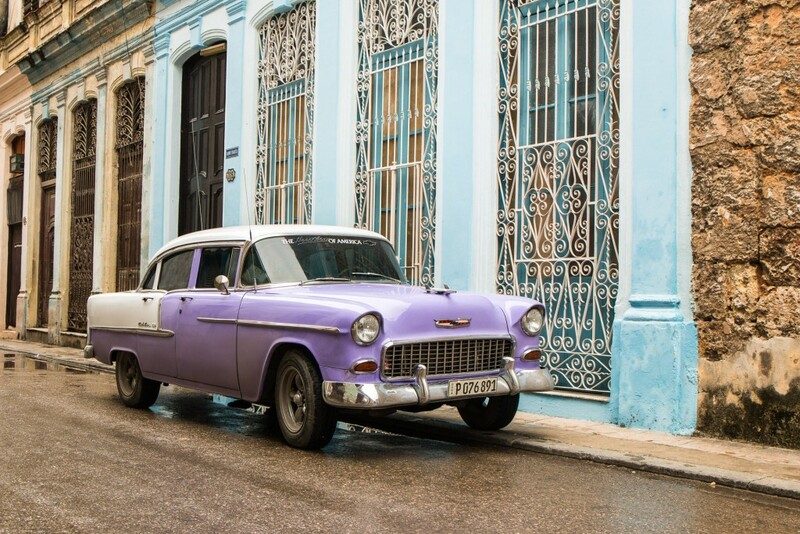 The picture above is a bit of a cliché, the old Cuban cars. Thankfully, during our 2-week road trip, we got to see a different side of Cuba, or as we usually put it, the real Cuba. This Caribbean country has a lot to offer. By staying locally and venturing a lot off the beaten path, we discovered a side of Cuba that is rarely seen. Nature-wise it’s an amazing destination and the Zapata peninsula is a great example of it. And let’s not forget its recent history, with Fidel and Che-Guevara in the Sierra Maestra. Cuba is also one of the most sought-after destinations as of late. If you’re planning on going, let us know! For us, Egypt was a last-minute decision. The instability in the region almost put us off, but we’re very glad we went. There’s no better place in the world to see the wonders of an ancient civilization. Egypt is like an open-air museum. Pyramids, tombs, temples, you name it! There are countless sites scattered throughout the country. All of these historic places (some with 4000 years) made us feel very small but also very happy to be witnessing it all. Iceland again! 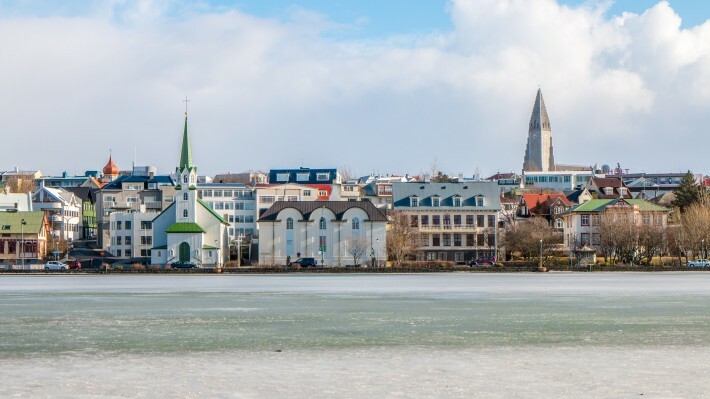 There’s no doubt Iceland is a magical place and we love it. The raw nature and landscapes are stunning. Just perfect for waterfall lovers and road-trip aficionados. This year’s trip was winter-based, which allowed to see a different side of the country. A snowy slow trip to the Snæfellsnes peninsula and the South. 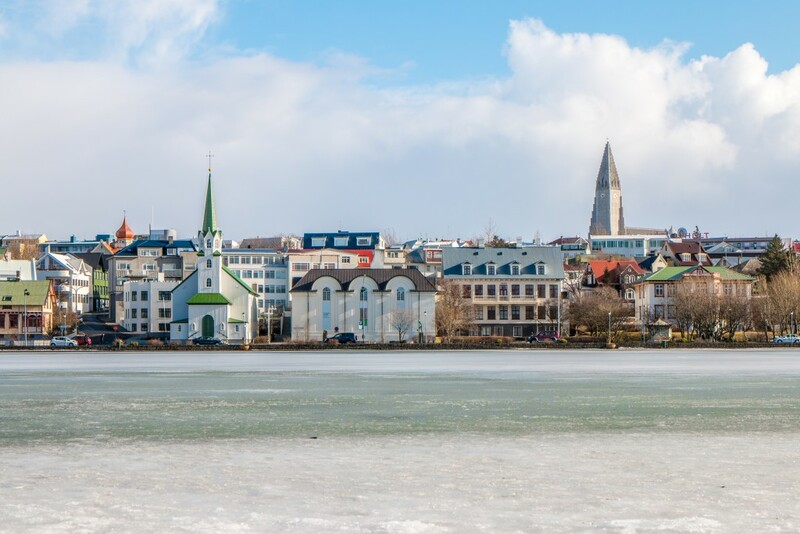 We recently asked fellow travel bloggers about their favourite things in Iceland. What’s yours? At the beginning of the year, we promised to explore more of the United Kingdom and we’re happy to say that we delivered! In September, we headed to Wales for a road-trip starting in Cardiff and ending up North in Conwy. We had a great time visiting Wales, going up and down the rolling green hills, hiking, visiting castles and counting sheep. There’s a lot to see and do in Wales and we’re already planning to go back. We took advantage of the excellent (and cheap!) flights in Europe for some shorter trips. San Marino probably being our favourite of them all. We need your help! In short, we have no idea where to go. The last few weeks we’ve been discussing multiple possibilities and by now we’ve probably talked about every single place on earth. Not helping. What do you think? Have you been to any of these? What else would you recommend? The only thing scheduled right now is the 3rd trip to Iceland due to happen in June. The goal is to explore some of the least visited parts of Iceland, starting with the Westfjords. Just four months ago we celebrated one year of Breathe With Us. Now that the year is coming to an end not a lot has changed. We still have plenty to write about to keep us busy for a long time. Expect plenty of new articles about Cuba and Egypt. You probably know by now that photography is one of our main focus alongside our blog. We try to capture the best of our trips through photography and share it with our readers. These are our 9 most popular photos on Instagram this year! If you’re not following us already on Instagram, you should. We’re @bwucom. Thank you for reading! We would like to wish all our readers a very happy 2016 with lots of travel! Happy travels to you too, Noel! Congrats on a successful 2015! 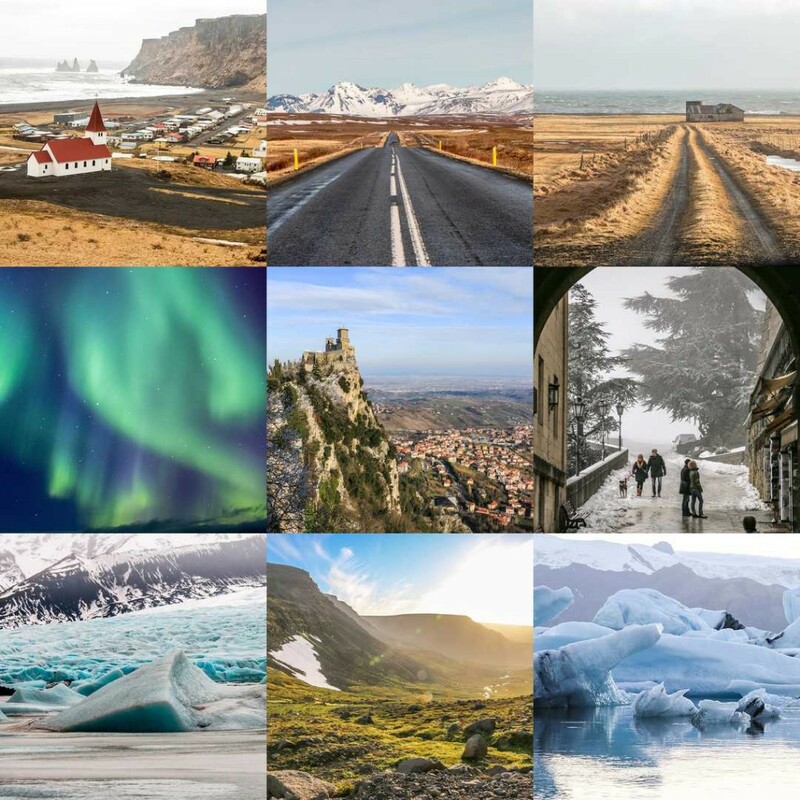 I especially loved your posts on Iceland and your photography always inspires wanderlust. I’m headed off to Cuba this year, as well as Eastern Europe, and back to SE Asia. 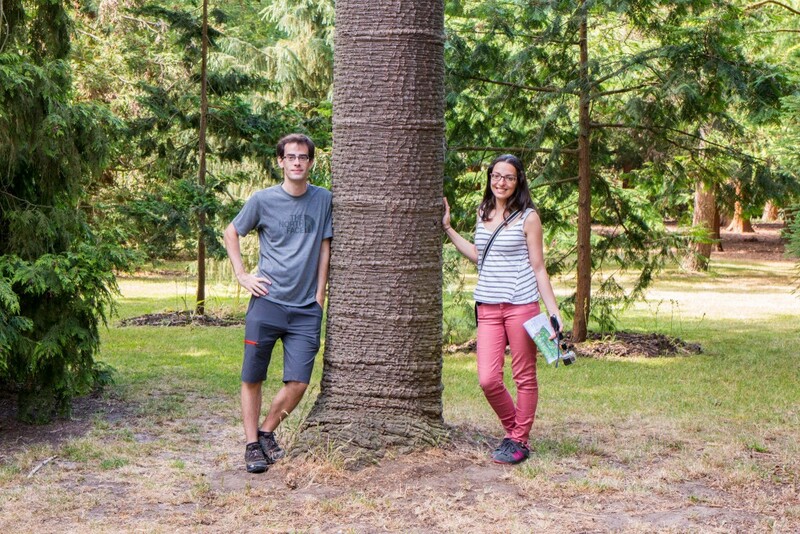 Envious that you’ll be making it to Peru and Bolivia, but if you’re in South America definitely see if you can fit in some time in Chile and Patagonia. It’s spectacular. Happy travels in 2016! Still a tentative list. There are plenty of places we would love to go, including Patagonia! Let us know if you have questions about Cuba! Looks like 2015 was a great year for you guys, I too fell in love with Iceland. Looking forward to seeing where 2016 brings you! It’s hard not to! Have a nice year, Brianna. Cuba is a place I would love to see, especially before every company runs down there and changes it. It’s going to take some time. There are lots of root problems with the country that need to be fixed or improved before change really happens. It’s definitely a good time to visit! Ahh! Your photos of Iceland are amazing! It is one of our dream destinations! I am currently in Wales-definitely lots to see but unfortunately the weather isn’t cooperating. We really enjoyed Wales and the weather was amazing! I think it rained a bit for a couple of hours one day and that was it. Guess we got lucky. We have also been to Iceland and loved it, explored castles through the 4 countries in the United Kingdom but we have not been to Cuba. We have to find the time to do that! Congratulations on a great travel year. We did the Balkans in 2015! Out of the 4 countries in the UK, we still need to go to Scotland. Stunning castles and landscapes there. Will check your articles about the Balkans! You’re an inspiration for travellers working full time but still wanting to live that travel life! I’m particularly jealous that you got to ride that camel! I’ll have to pop it on my bucket list for this year 😀 Amazing photos as always and all the best for you in 2016! Thank you so much for your words, Alice! It’s a great experience riding a camel there but beware of the dodgy camel guys there! Sounds like an adventure filled year! Wow, it must have been amazing to check out all these places in just 365 days. Cheers to another year full of beautiful places! Amazing and a bit tiring as well! Cheers! Great year you’ve had! 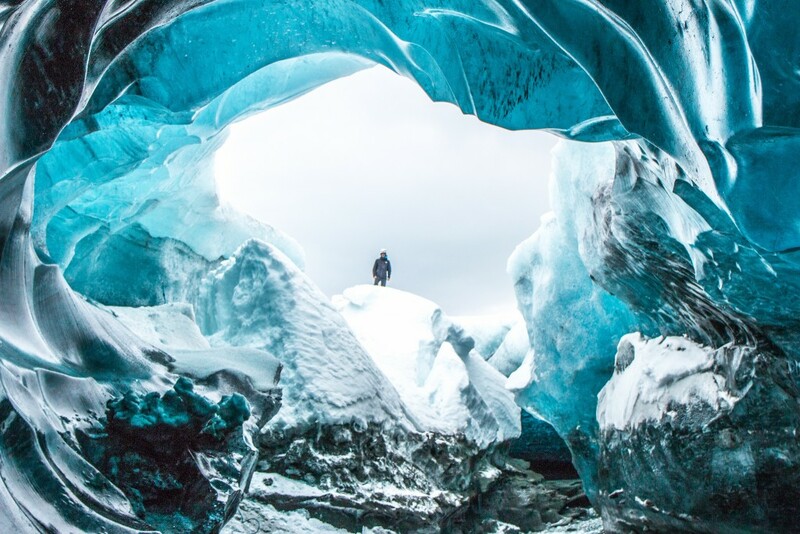 Would love to explore an ice cave in Iceland too. And it seems that your future trips for 2016 will be spectacularly beautiful (Galapagos!!). Cheers and my best wishes for 2016, Jempi. Ice caves are amazing. You should definitely visit. It’s our tentative list. Let’s see what we can pull off. Wow. You managed to cover a lot while working full time. That’s pretty amazing. Great pictures. 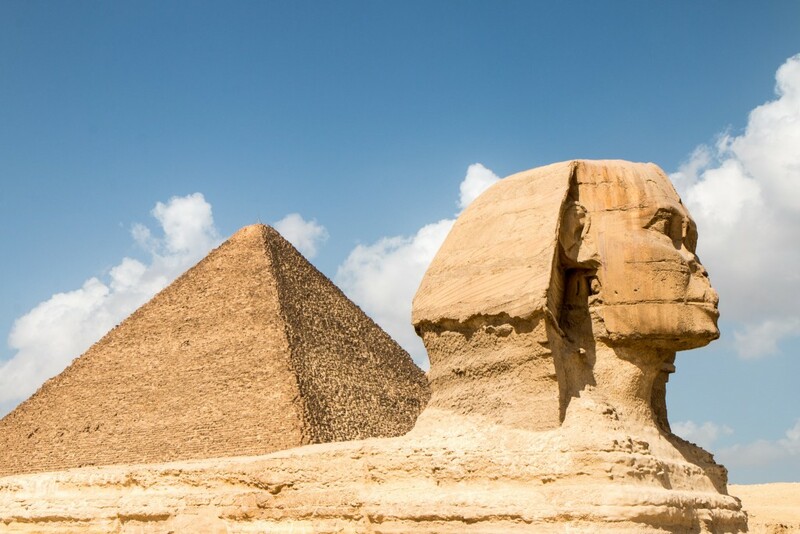 Love seeing Egypt…it’s on my list of places to visit soon. Would love to hear more about Cuba. Where can I find more info? Best wishes for 2016! We’ve already written a bit about Cuba here: https://breathewithus.com/category/destinations/caribbean/cuba/. Still plenty more to come. You guys had some amazing travel experiences this year. So many places that are on my list, Cuba and Egypt, those are definitely up there! Loved following along this year and look forward to seeing all the adventures you get up to in 2016! Thank you, Kaelene! Cuba and Egypt are two amazing places to visit for sure. You guys should definitely think about going there. We’re so glad we managed to visit. Two great experiences! We’re having a hard time deciding where to go. So many places we would love to visit.. tough choice!